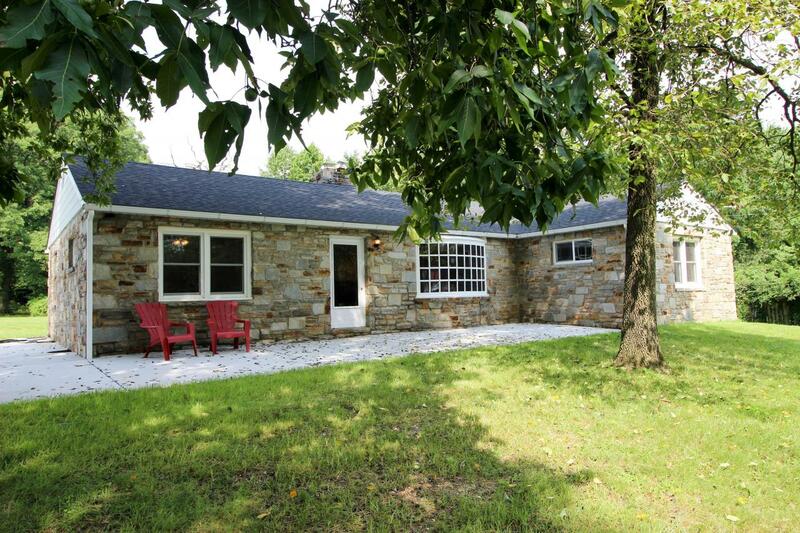 Beautiful Stone Rancher situated in Rural Setting on Two Acres! Impressive Renovated Home Features: Spacious Floor Plan, Stunning Stone Fireplace, Mud Room, Recessed Lighting, Recent HVAC,Roof & Windows. 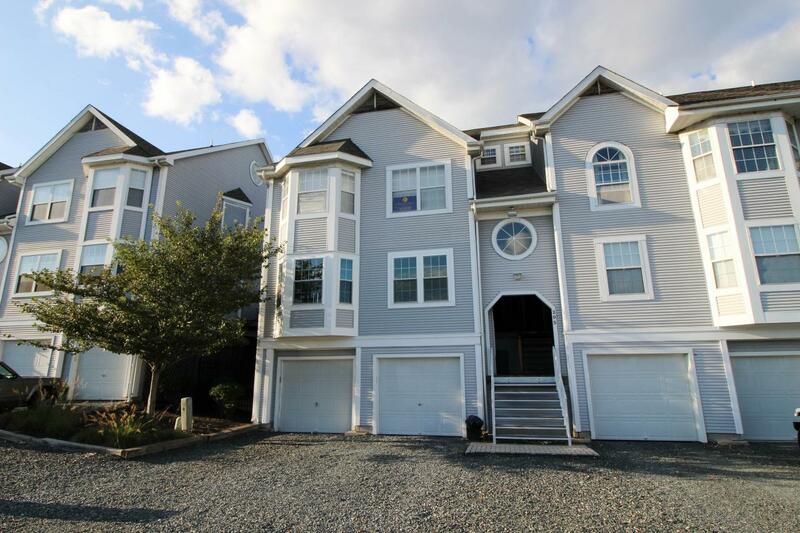 Huge 3 Car Garage, Outbldng w/Elect & much more. Current use is Residential may be used for Commercial – ZonedCB (community business) to be verified by buyer. Perfect for Trade Business-Landscaping, mechanic, etc..Don’t miss this one!